It's been two months since Lone Ranger and Tonto hit the trails of the old west, looking for injustice. They've found plenty. Now, they come across settlers who have been victimized in a way that stirs memories in John Reid. Loss, vengeance, and redemption as pioneer idealism meets the reality of hard life on the prairie. 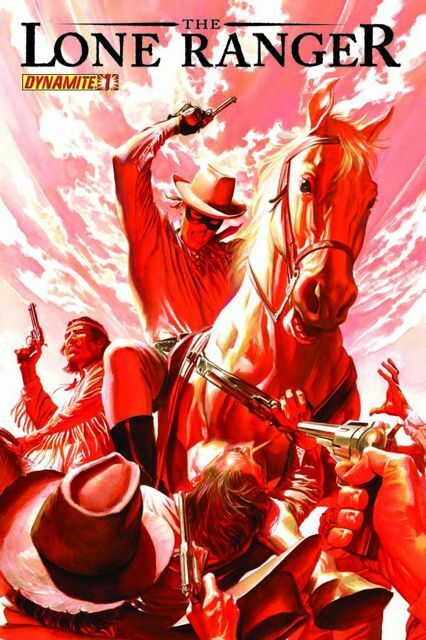 A stand-alone tale that ties into an epic six part story that will test the mettle of the west's most legendary heroes.